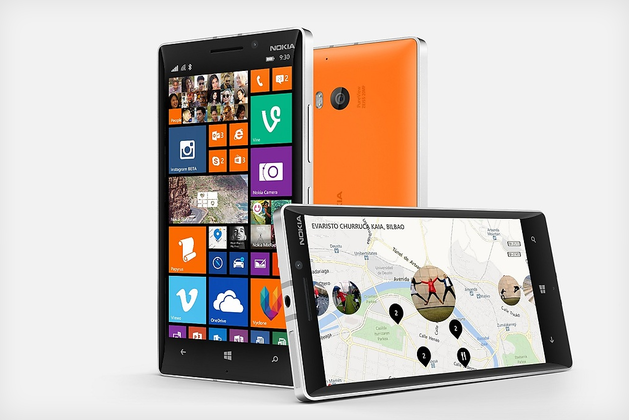 Nokia has unveiled the Lumia 930, the Finnish company’s new flagship smartphone running Windows Phone 8.1. The new phone has a 5-inch 1080p display, a Snapdragon 800 processor, and their class leading 20-megapixel PureView camera with a Zeiss lens. Like older Lumias, it maintains the rectangular body design, but this time it has metallic sides and a colored back of either orange, green, white, or black. The Lumia 930 will be released globally, beginning in Europe, Asia, Middle East and India this June. The phone is priced at $599 (or around Php30,000). 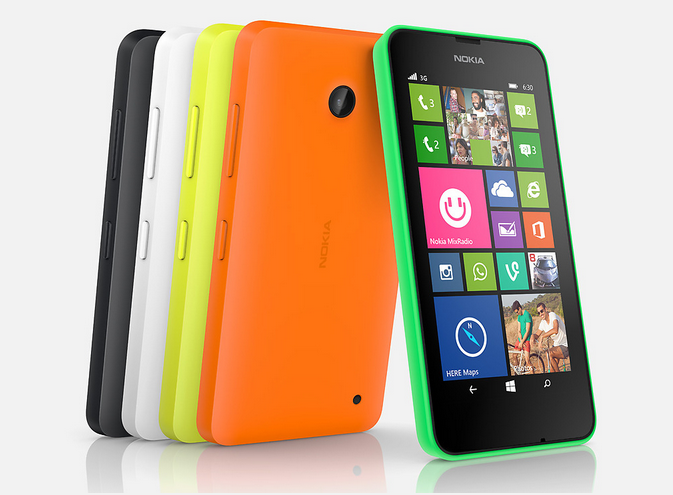 Nokia also unveiled two low cost Windows Phone 8.1 powered devices: the Lumia 630 and Lumia 635. Both devices will have a 4.5 inch screen, and will reportedly be priced below $200. The 630 will come in either single or dual sim variant, while the 635 supports LTE. Both phones will be available in May. The Lumia 630 will be priced at $159 (around Php7,000) for the single sim variant, and $169 (Php7,500) for the dual sim. The 635 will be priced $189 (around Php9,000). Sales for the 630 will begin in May, with a price of $159 for a single-SIM model and $169 for a dual-SIM model, without subsidies and taxes. The 635 will be available this summer for an unsubsidized price of $189. I don’t know about you guys, I’m liking the Lumia 930’s design. I’m an Android user, but I don’t mind switching to a Windows Phone just because of their PureView cameras. What do you guys think?